Thank FOC It's Friday - Time for Comic Book Retailers To DIE? 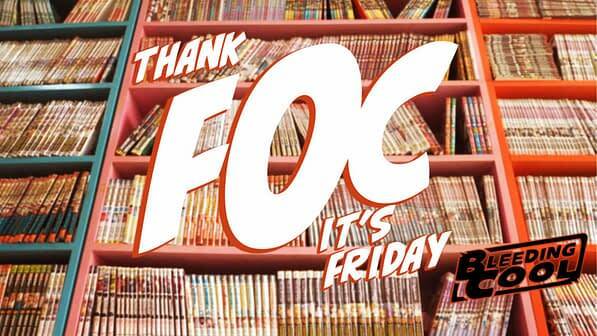 Home » Comics » Thank FOC It’s Friday – Time for Comic Book Retailers To DIE? Thank FOC It’s Friday – Time for Comic Book Retailers To DIE? Welcome to Thank FOC It’s Friday, a new weekly mailing list, similar to The Daily LITG, but every Friday and planned to coincide and cover the demands of Final Order Cut Off. The date when retailers have a last chance to amend their advance orders for comic books without penalty. A last chance for publishers to promote books while orders can still be added. And a time for credits to be amends, new covers to be revealed and a final push given. This is an attempt to sift through them all and find the most relevant items. You can sign up here or with the form at the bottom. Now, many retailers will know all this. But some things may slip through even the most diligent retailer’s attention, like a brand new Kieron Gillen and Stephanie Hans comic, Die #1. And if nothing else, it may be useful to try for a one-stop shop that may start some thoughts, even if it doesn’t finish them. For those feeling down after the Midterms, whatever their political persuasion, try hand selling The Walking Dead #185 – it has a strong positive message of progression without violent revolution. And a free full comic in the back for added heft. Talking of heft, did you feel the paper quality on Doctor Who this week? Issue #2 is FOCing as well. Pádraig Ó Méalóid has self-published his Marvelman/Miracleman history book – worth getting a few copies for those like me who want to know more? At LUCCA last weekend, DC Comics had a crossover announcement with Sergio Bonelli Editions for Flash/Zagor, while Marvel announced Old Man Quill. Retailer Dennis Barger has been extolling the appeal for comic retailers to start selling on Amazon Marketplace right away. 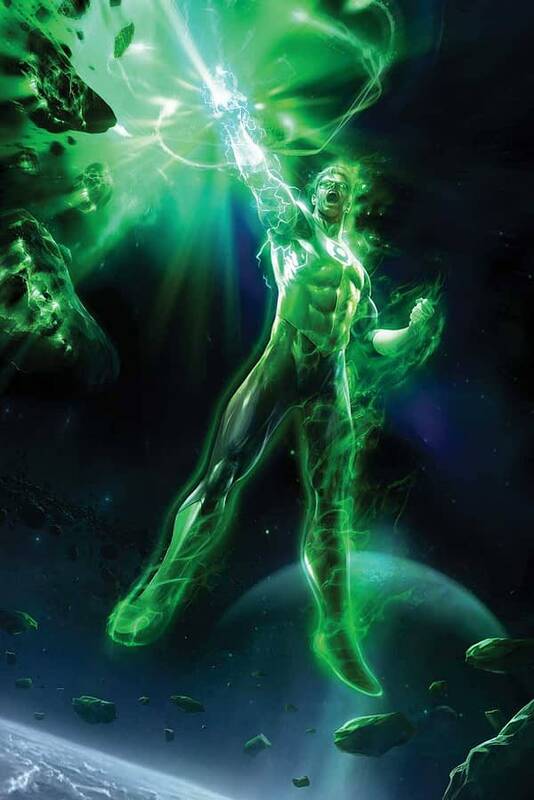 We have a bunch of new DC Comics covers, including a great The Green Lantern #2 by Francesco Mattina. And watch out instore for those Dan DiDio rumours. We have the gen right here. We have the new direct marketshare stats for October, with DC, Image, IDW and Dynamite making gains but Marvel keeping the lead. For now. And Batman Damned #2 is still getting big reorders – could it outsell #1? 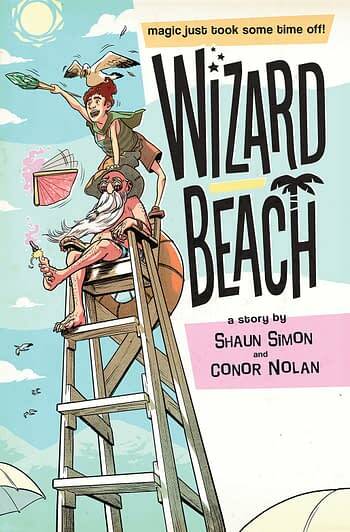 Due to retailer response, Boom Studios has decided to make the Wizard Beach #1 cover B variant by George Schall cover ‘open to order’ rather than the 1:10 tiered variant it was solicited as. And for those who know their Diamond notation, the retailer discount has dropped from J/Net to E/Lwr. 50% or Standard. The comic by Shaun Simon and Conor Nolan is FOCing now. Ironheart #1 jumps in size and price. The Life Of Captain Marvel #5 slips a month. DC is cancelling Joe Ledbetter’s B&W variants of his Artists Alley PVC figure line. Marvel is running ‘Action Doll’ Homage covers to play off Marvel Rising, in December. DC is changing the name of the Diana Prince 50th Anniversary Omnibus to something less confusing. Boom will be putting a new Vampire Slayer from history on the variant cover of every issue of Buffy going forward. There are second and third printings for a bunch of Marvel titles, Firefly, Man-Eaters, Outer Darkness and Doctor Who: The Thirteenth Doctor. Worth keeping an eye on eBay trends in comic books of late. This is what a thousand dollars of unclaimed comics look like. Did you do well with the Marvel Liquidation Lists? 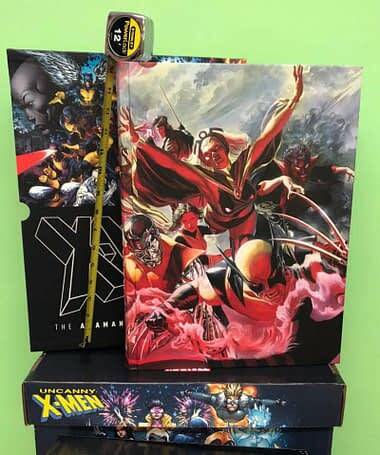 How many of those X-Men Adamantium Collections did Larry Docherty buy? You may have seen the interest in the new Penguin story in Batman this week, possibly repairing some of the Batmarriage damage. Batman #60 suggests that the Penguin may be joining Batman’s Batpeople as a new member against Bane. Red Hood and Nightwing FOCing this week too, are also playing up with who are members of that gang as well. We also previously noted that the new edition of Prodigal TPB finally features Robin #0 for completists. That was one of the most read BC articles of the week. Justice League #13 will be tying in with Snyder and Jock’s The Batman Who Laughs series. Thought Black Label was out of continuity? Think again. There’s also the launch of the new Martian Manhunter series – we’ll be reviewing that this weekend. The New Talent Showcase has a good chance of featuring the first DC work of tomorrow’s stars. How did Suicide Squad: Black Files #1 do for your store? 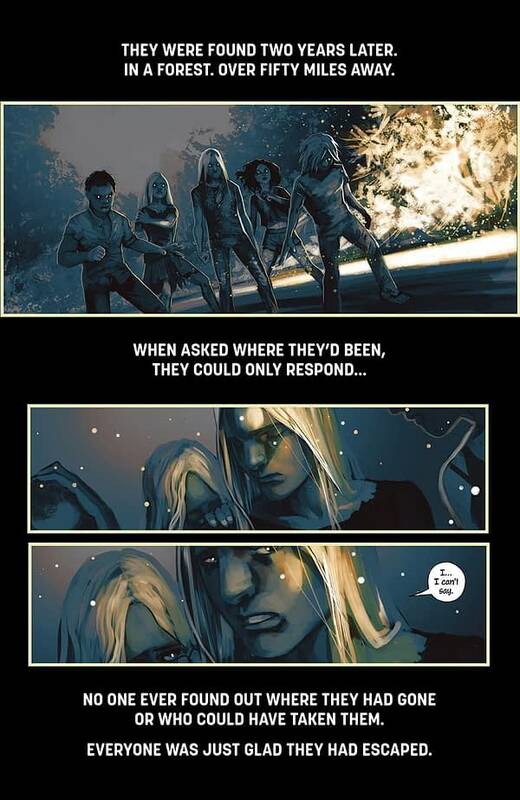 New appearances of new characters – and we have some idea of where they will go in #2. And there’s the new Sasquatch Detective series spinning out of the Snagglepuss Chronicles back-up strips. 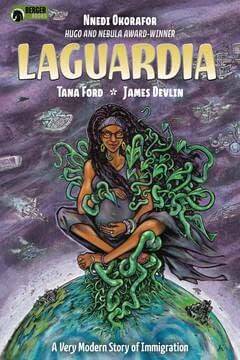 Image Comicsis also launching Self Made from Matt Groom and Eduardo Ferigato, with Kyle Higgins editing. 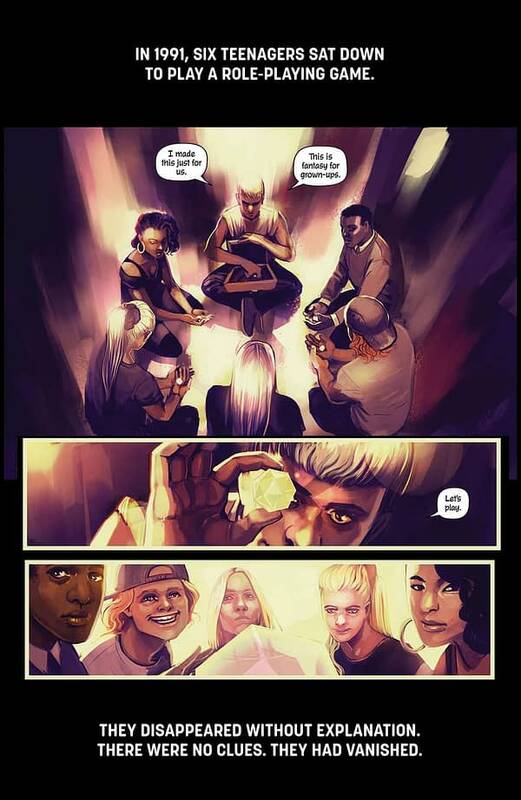 The Wicked + The Divine starts a new story arc with #40, and The Undercovered does the same with #5. Remember that the Fantastic Four Wedding Special will see the return of Fred Hembeck to Marvel – and the return of some seriously old timey fans as a result. And IDW may have FOCed their Spider-Man #1 last week (did you get Delilah’s letter?) 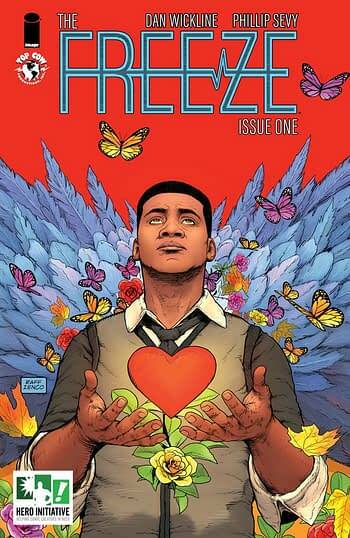 but Marvel are doing the same with Miles Morales: Spider-Man #1. Well timed for a certain movie… watch for an X-Men Red finale and a Darth Maul oneshot too. Comics & Cards is closing its two locations in Georgia but plans to reopen them in 2019. Rodman Comics looks at their own woes. And Asheville Comics had their grand opening in South Carolina. And is there added reason to sell The Green Lantern #1 to Doomsday Clock fans? There is now. Also there is Green Arrow in his future… for all the Neal Adams/Dennis O’Neill fans. 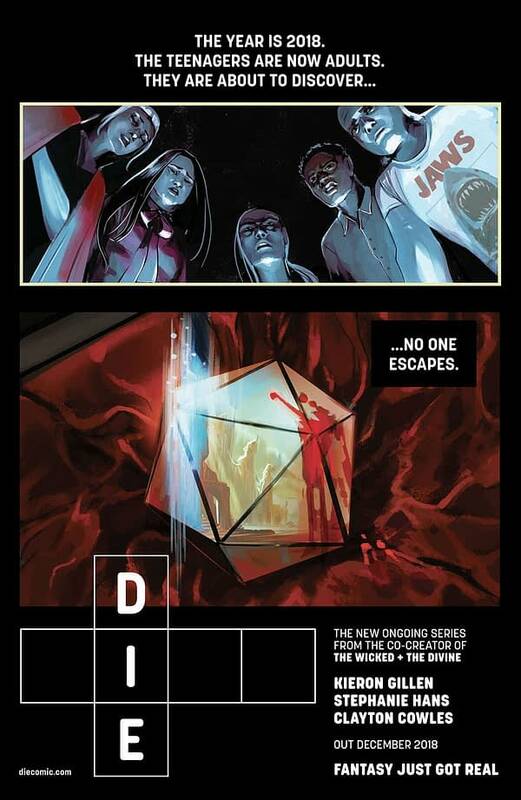 And yes, Kieron Gillen and Stephanie Hans’ Die is coming from Image Comics. ‘Goth Jumanji’ as Gillen usually describes it. But not like Stranger Things. From the other side of the table, here is how FOC looks from his perspective this week. The task which warps everything is basically the final push of DIE before pre-orders. It’s a task which is simultaneously non-essential (as in, if it’s not done, DIE will still happen), utterly paramount above anything else (as in, the initial orders of a book are a primary thing that will define the rest of the book’s life), possibly entirely futile (as in, you have no concrete proof if anything you do makes a damn bit of different… but maybe it does) and entirely endless (there’s always another e-mail you could write, another angle you could push). 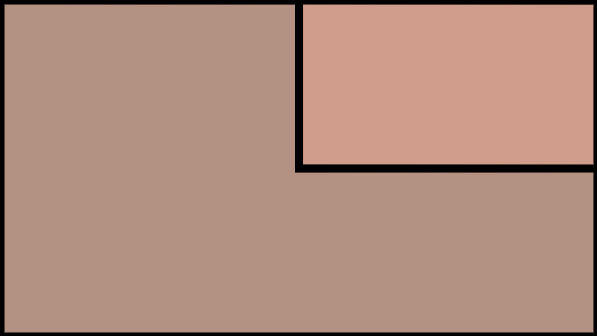 It’s a self-replicating complex of work which will fill every single space of my day, from morning to 5am-awake-and-fretting. 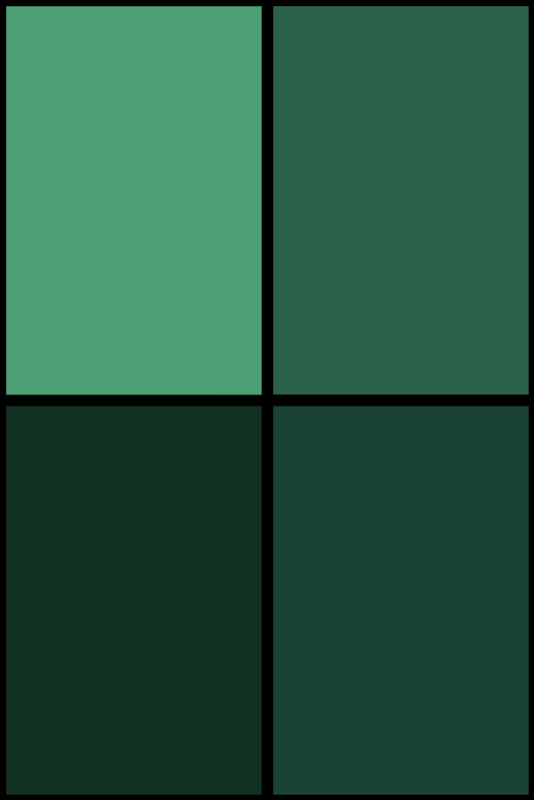 It’s fascinating, and intense and I remember last time I did this for WicDiv I was driven into such a gleeful mess that I ended up doing that fumetti comic of myself to at least try and get something useful and creative from this whirlwind of activity. Still. In the middle of the tornado you take a breath, and the air is still. You think the book is good, and that centres you before the winds catch you and you’re sent spinning away again. Thanks Kieron. Here’s the trailer. And here are some quotes.